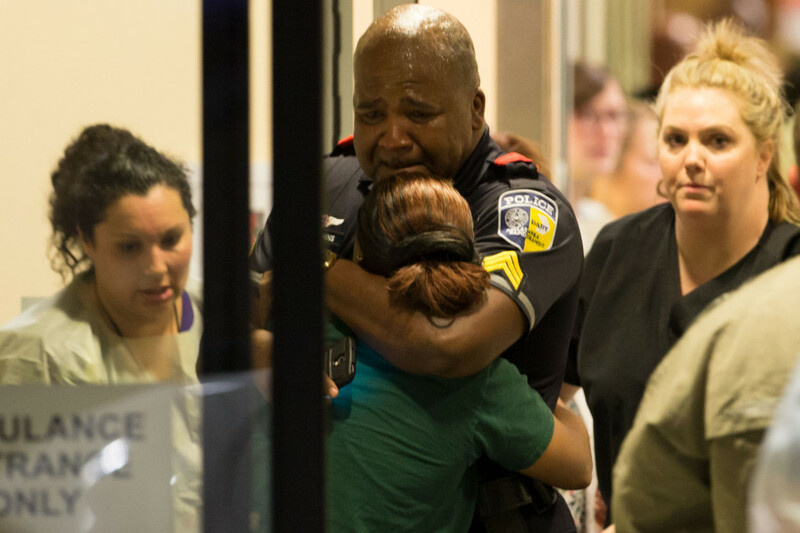 First and foremost my heart goes out to the police who were wounded and killed in the Dallas attack and to their families! Secondly my thoughts are with the brave men and women in Blue across the United States whose lives over the past 7 1/2 years have been made infinitely more difficult by a President incessantly engaged in race baiting and in a rush to judgement each and every time that a shooting has involved the police and an African American! Read the Tweets at The Political Commentator here.